Environmental Analytical Testing Services OnSite Environmental, Inc.
OnSite Environmental, Inc.'s (OnSite) metals department offers a wide range of analytical capabilities. We provide trace metals analyses in drinking water, wastewater, soil and waste matrices. We also provide analyses in support of international import/export regulations. Inorganic analyses are routinely performed by inductively coupled plasma atomic emission spectrometer (ICP), inductively coupled plasma mass spectrometry (ICP-MS) and cold vapor mercury atomic absorbtion (CVAA). OnSite's inorganic department participates in semi-annual single-blind performance evaluation studies to verify the laboratory's performance proficiency. This performance evaluation program includes over 1,000 laboratories throughout the US and Canada and demonstrates our laboratory's proficiency as compared to other laboratories. 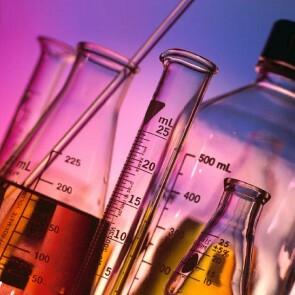 If you have questions regarding our inorganic department's capabilities, please contact the laboratory.